Ornamental Plants are used to decorate the surroundings. 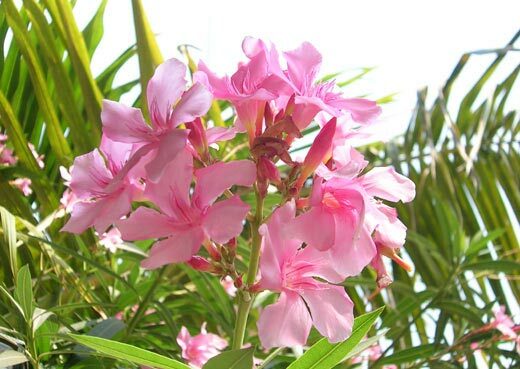 These Ornamental Plants are used in the houses, hotels, offices and several other places. 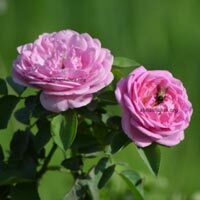 Also, Ornamental Plants are available in small and big size and they can be at inside or outside the region. 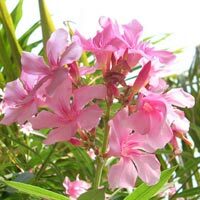 We provide a wide assortment of Ornamental Plants that encompasses Bottle Palm Plant, Kaner Plant, Platycladus Plant, Rose Plant, Ficus Benjamina Plant, Ashoka Pendula Plant and Washingtonia Plant. Bottle Palm Plants are used to decorate houses, hotels, offices and several other places. These Bottle Palm Plants are used as outdoor plants. Bottle Palm Plants are so beautiful that they make the surrounding much more attractive. 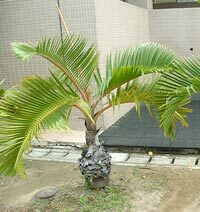 We are a reputed Supplier of Bottle Palm Plants in India. 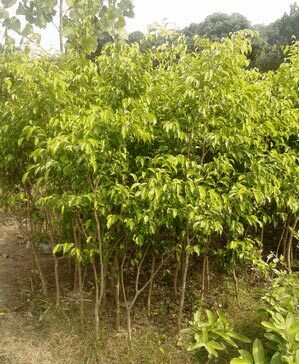 Kaner Plants are used to beautify the surroundings. Usually, these Kaner Plants are used at outside of the house. Our Kaner Plants are grown in the best fields and under the finest condition. 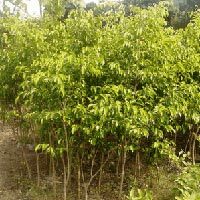 Moreover, for growing Kaner Plants, no pesticides are used. So, our Kaner Plants are environment friendly as well. Platycladus Plants are used at inside or outside the home. 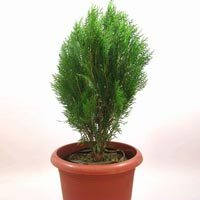 The Platycladus Plants can be planted in the garden or pot. By cutting them properly, any nice shape can be given to Platycladus Plants. Moreover, Platycladus Plants do not need lots of care to grow. 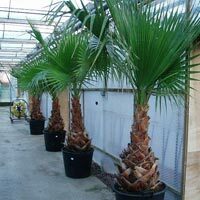 Usually, Washingtonia Plants are fast growing and they are big in size. 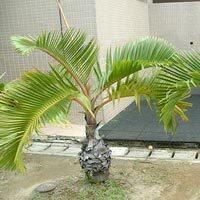 So, Washingtonia Plants are used at outside the house. 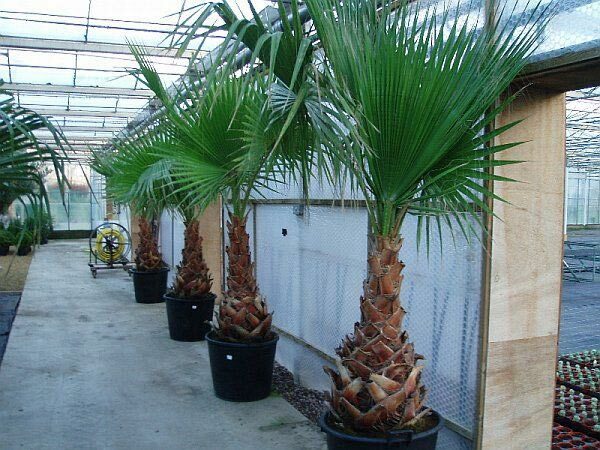 These Washingtonia Plants are very beautiful and make the surrounding attractive. 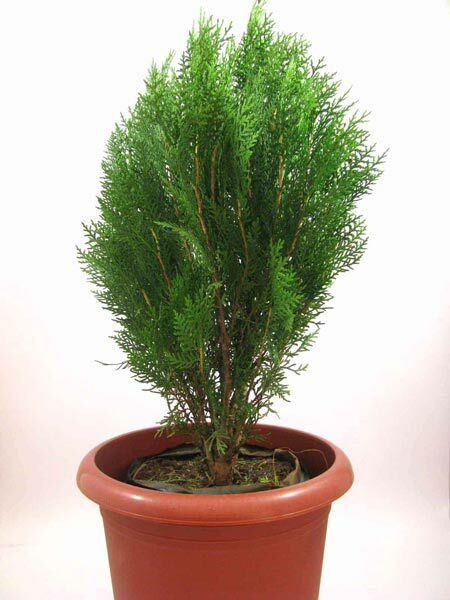 Due to providing organic and healthy Washingtonia Plants, we are known as a reputed Supplier of Washingtonia Plants in India. 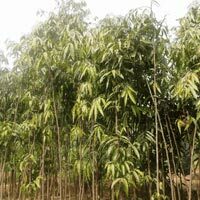 The company has emerged as a highly reliable Supplier of Ashoka Pendula Plant. These Ashoka Pendula Plants, which the company is offering, are known for their timely deliveries in the best grade packaging. 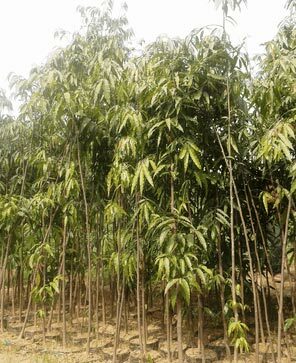 The company offers the Ashoka Pendula Plants at the market leading prices to the clients based across the country.